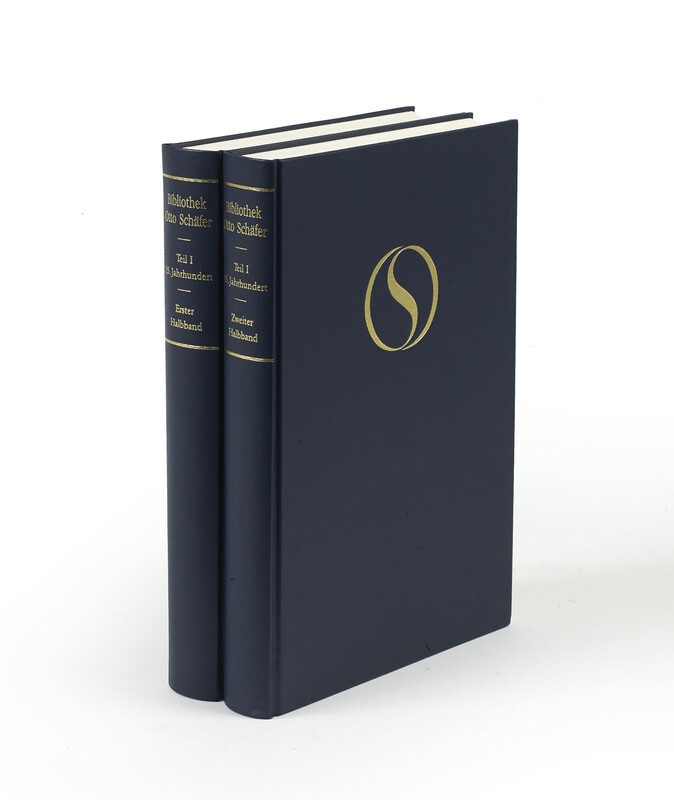 Two volumes (29.5 cm), I: 417 (3) pp. II: (6), pp.427-814 (2), 168 illustrations (28 in colour). 374 catalogue entries. 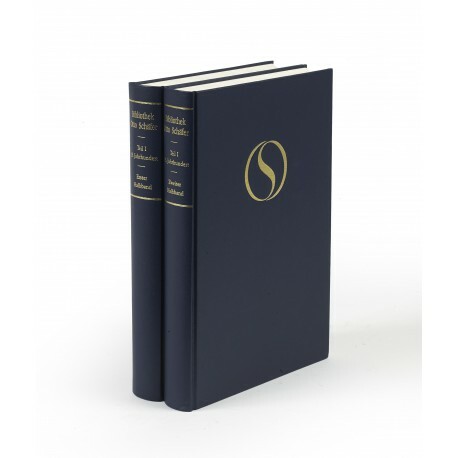 Uniform publisher’s cloth bindings, original card slipcase (no dust jackets issued). ¶ Excellent, unmarked copy.